If you live in Wentzville or the surrounding area and need a trusted veterinarian to care for your pets – look no further. Dr. Marilyn Finke is a licensed MO veterinarian, treating all types of pets. Your pets’ health and wellbeing are very important to us, and we take every possible measure to give your animals the care they deserve. 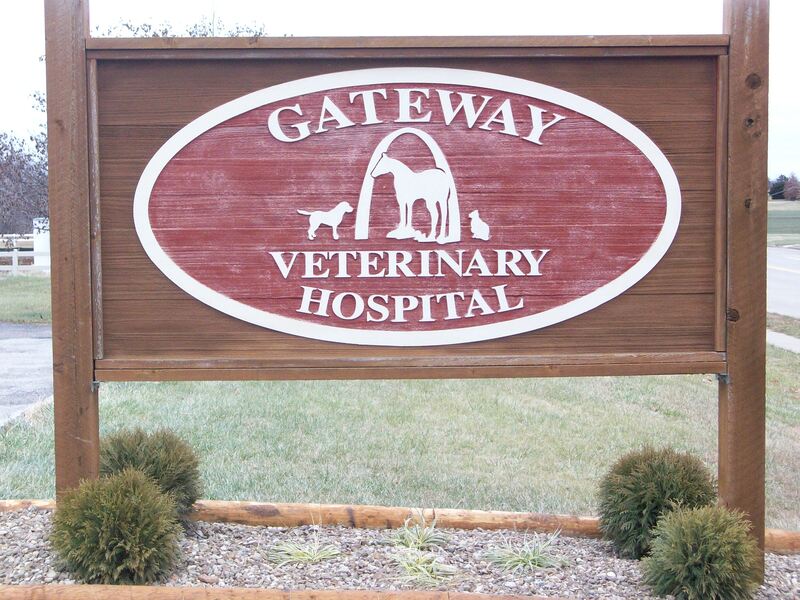 Gateway Equine and Small Animal Clinic was established in 1986 by owner, Dr. Marilyn Finke and has been located at 1531 Wentzville Parkway since 1990. Since that time, Dr. Finke and her staff have offered high quality, compassionate medical and surgical care to horses, dogs and cats throughout St. Charles and the surrounding counties. If you are not familiar with our company and your first contact with us is online, we would be pleased to hear from you! Please let us know what your needs and questions are, we will be more than happy to help. We look forward to hearing from you soon. At Gateway Veterinary Hospital, we treat your pets like the valued family members they are. On a sad note Dr. Finke lost her constant companion Skeeter on May 31, 2018. He lived 14 years, 8 months and 21 days. He had a wonderful life and is greatly missed. On October 25, 2018 a new adventure was started with “Roy” named after Roy Rogers. 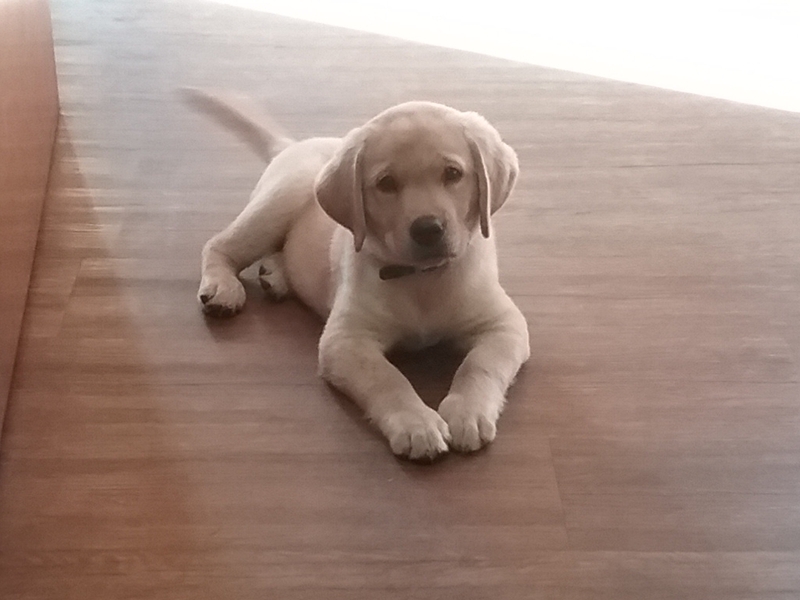 Roy is full of puppy energy and is quite entertaining to both staff and clients. 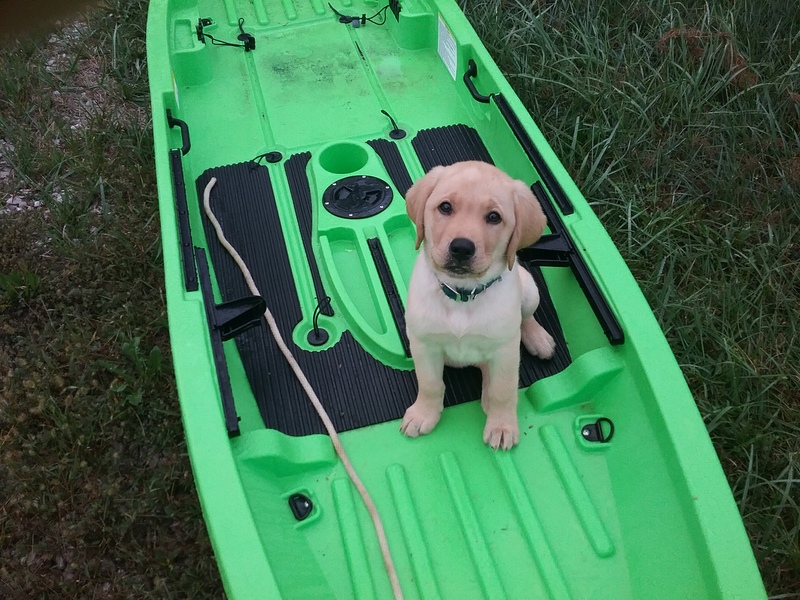 He is Dr. Finke’s fifth Labrador, but holds the distinction of being the first that has ever had to go to a dog trainer.